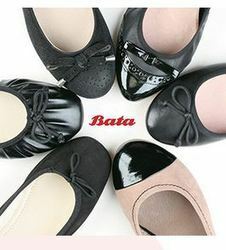 Be the style queen in your college pairing these ballerinas by Bata. Designed with canvas upper material, this dual pattern will go perfect with narrow & skinny jeans. 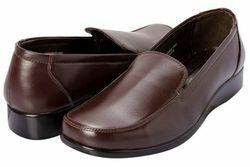 The sole made with TPR offers supreme comfort and confidence to walk on any surface. Show off your swagger and upgrade your wardrobe with these eye-catching ballerinas by Bata. Sleek in design, this red pair is all you want to take on the world. Made with synthetic upper and TPR sole, this footwear will give all the comfort you want and confidence to walk around anywhere.